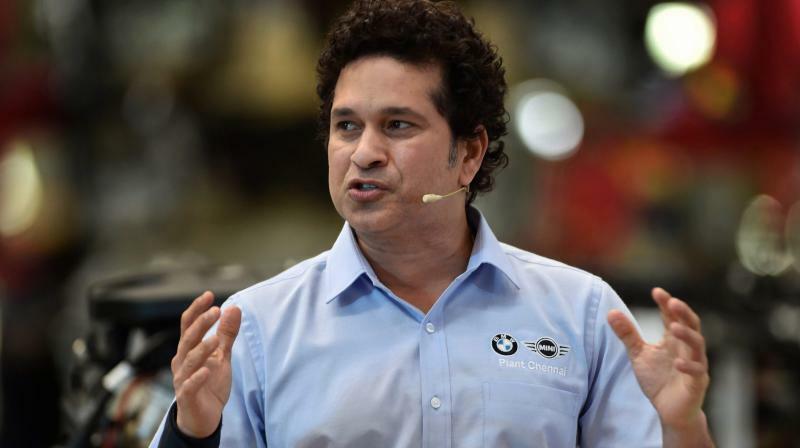 Deccan Chronicle – New Delhi: The legendary Sachin Tendulkar feels India have headed to the gruelling tour of England with “the most complete fast-bowling attack in many many years”, a “luxury” that was not there during his 24 years in international cricket. New Delhi: The legendary Sachin Tendulkar feels India have headed to the gruelling tour of England with “the most complete fast-bowling attack in many many years”, a “luxury” that was not there during his 24 years in international cricket. Tendulkar has been a part of five Test series in England (1990, 1996, 2002, 2007, 2011) and with his vast knowledge about the English weather and pitches, he is expecting a “pleasant weather” during India’s current tour. One of the aspects that will work in India’s favour is the fact that Test series will start only in August and by that time India would have spent a good month in England. By the time the Test series starts, India would have spent five weeks in England with lot of match practice.